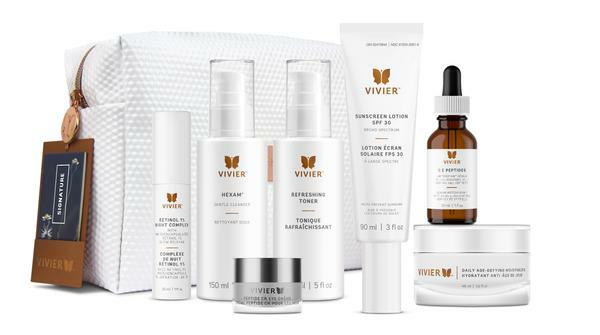 Vivier™ is a Canadian skincare company that develops products suited for all skin types and conditions, using both pharmaceutical ingredients, a blend that is designed to provide optimal results. The Vivier™ philosophy of the perfect skincare regime is: prepare, target, moisturize, and protect. 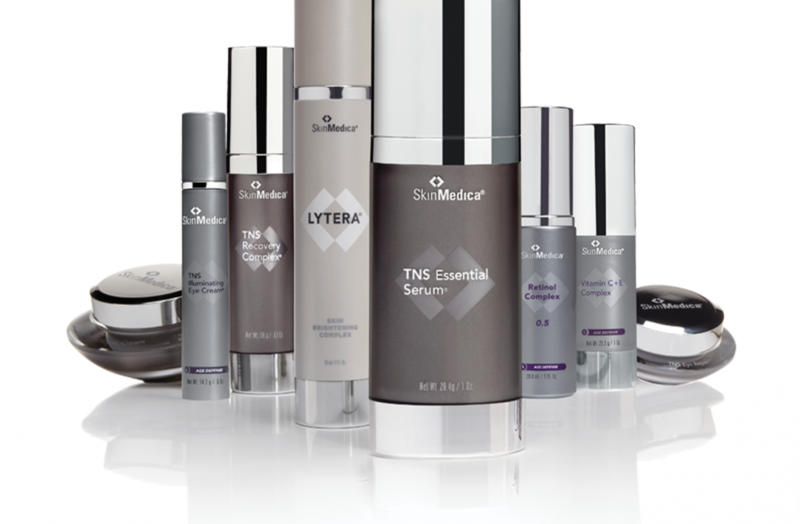 SkinMedica® professional skin care products are the result of almost two decades of research and clinical experience. SkinMedica® products are scientifically formulated and clinically tested to rejuvenate skin and help rekindle your skin’s youthful appearance. Their best selling products have been featured in Elle, INSTYLE, Self, People, Web MD and many other magazines and television shows including The View and The Today Show to name a few. PCA SKIN® has been and continues to be a trusted innovator in the development of highly effective professional treatments and daily care products. PCA products contain hand select ingredients that are uniquely compatible with the skin and body to ensure the best results are achieved. PCA SKIN pairs health, beauty and science to create each of our unique formulations that offer you an effective solution for the health of your skin. 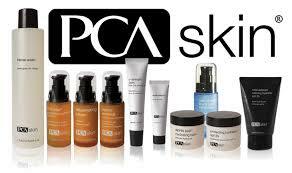 Formulating products that improve the health of your skin is a cornerstone of PCA SKIN®. We hand select ingredients that are uniquely compatible with the skin and body to ensure the best results are achieved. Our finished daily care and professional treatment products are created to work together in customized regimens that deliver healthy, beautiful, younger-looking skin. Skin Revitalizing System is a dramatic departure from any skin care brand that you are accustomed to. Based on years of research and development, the formula combines the very best skin perfecting ingredients with AQUAPRIME, a powerful new catalyst that enables the products in the System to penetrate the skin’s surface and go to work immediately. EltaMD broad-spectrum sunscreens provide safe, broad-spectrum ultraviolet (UV) protection. All EltaMD sunscreens are formulated with zinc oxide, a natural, mineral compound. Because zinc maintains its protective ability in the sun, it is more photostable than some chemical ingredients that may degrade. EltaMD sunscreens help prevent sunburn and, if used as directed with other sun protection measures, decrease the risk of skin cancer and early skin aging caused by the sun. TIZO Sunscreen helps prevent pigmentation changes and helps to slow signs of pre-mature skin aging. Since 1989 TIZO Sunscreens have been focused on “turning back the hands of time” by protecting the skin from the aging effects of the sun. 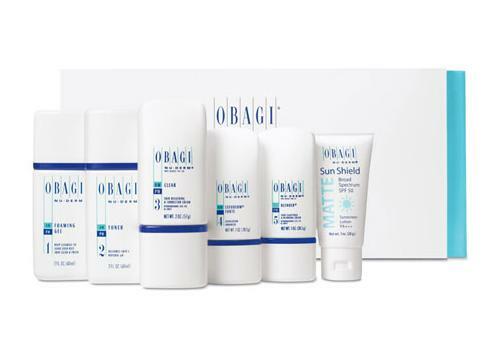 Solar Radiation exposure results in dry, damaged skin with a higher risk of pigmentation changes, fine lines and wrinkles as well as skin cancer. Now you can grow longer, fuller, darker lashes. It’s not an illusion. It’s your own eylashes – only better. Get ready for a new innovation in lashes. LATISSE™ (bimatoprost ophthalmic solution) 0.03% is the first and only treatment approved by the FDA for inadequate or not having enough eyelashes, growing them longer, fuller and darker. LATISSE™ works effectively. LATISSE™ makes lash growth possible because of its active ingredient: bimatoprost. Although the precise mechanism of action is not known, research suggests that the growth of eyelashes occurs by increasing the percent of hairs in, and the duration of, the anagen (or growth) phase. Lashes can grow longer, thicker and darker because bimatoprost can also prolong this growth phase. Clinically proven results you can see over time. LATISSE™ is FDA approved and effective. It’s a once-a-day treatment you apply topically to the base of your upper eyelashes. Patients in a clinical trial saw results in as few as 8 weeks with full results after 12 to 16 weeks. Pushing delicate facial tissue into a pillow for hours every night will over time press unwanted sleep wrinkles or creases into our faces. Where once (in our youth) these sleep wrinkles disappeared soon after starting our day, as we age and naturally loose our elasticity and collagen, these sleep wrinkles become etched deeper and more permanently. Avoiding these unnecessary wrinkles could take years off of our appearance. A great night’s sleep and a beauty boost all in one. 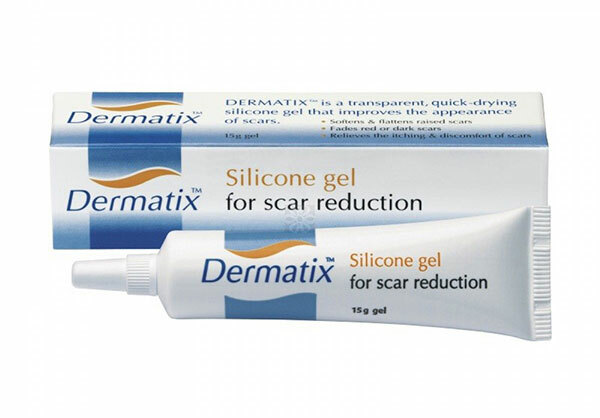 Dermatix™ Ultra Advanced Scar Treatment is a transparent, fast-drying silicone gel with unique qualities to make it ideally suited to help minimize or reduce signs and symptoms of abnormal scarring and aid in the development of hypertrophic scarring after surgery. Dermatix™ Ultra is effective for the reduction of hypertrophic and keloid scars. It has also been successfully used for the treatment of scars resulting from trauma, burns and general surgical procedures. Dermatix™ Ultra has been shown to flatten, soften and smooth scars, relieving itching and discomfort. Silicone gels have consistently been shown to be well tolerated and suitable for both children and adults. Dermatix™ Ultra uses a new silicone technology that produces a film on the skin, providing skin protection in an esthetically acceptable manner, unique to other available scar gels. 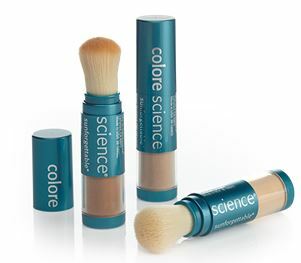 This new silicone technology imparts a soft silky feel to the skin, without any oily residue or buildup. Dermatix™ Ultra can be used under makeup and clothing.